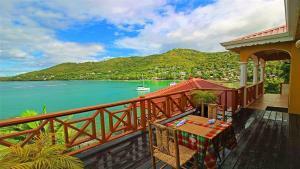 ﻿ Best Price on Rendezvous in Castries + Reviews! 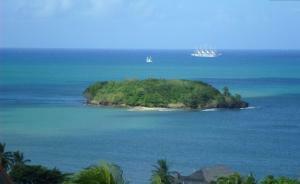 This 4-star resort in St. Lucia is situated on Vigie Beach, just 1.5 km from the airport. It features multiple on-site dining choices, a full-service spa and water sport rentals. 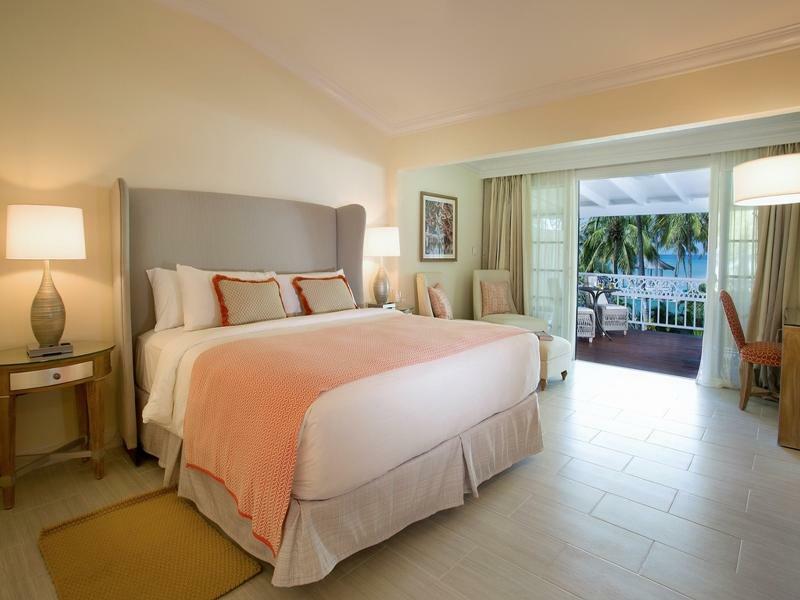 Elegant guest rooms offer a private terrace. The newly refurbished, Verandah Suites and Seaside Suites are equipped with Bose Bluetooth Speakers. There are iPod docks available in every other suite. 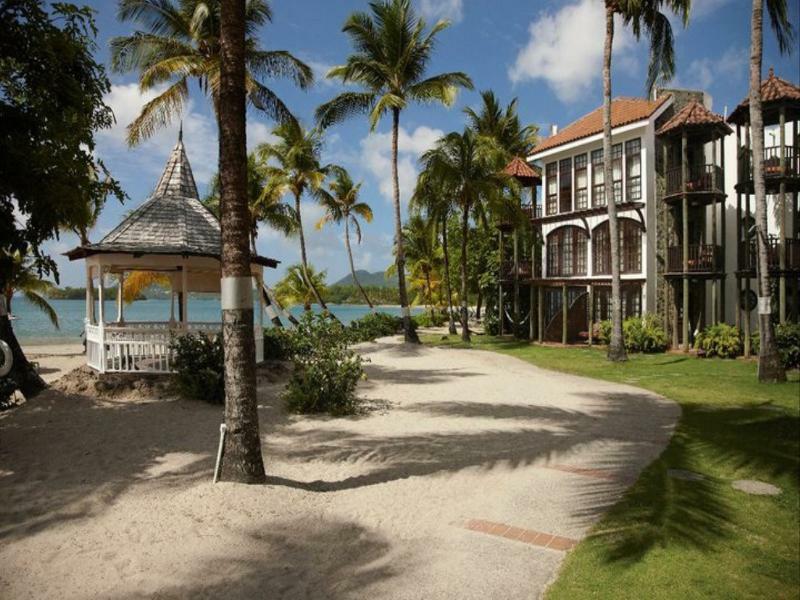 Guests can enjoy French and Caribbean flavours at The Trysting Place, have a breakfast buffet at The Terrace Restaurant or have an intimate dining experience at the Malabar Beach Club, under an open sail with views overlooking the Caribbean Sea. The Terrace Bar and The Champagne Bar offer guests creative cocktails, and The Pool Bar offers swim-up ordering. 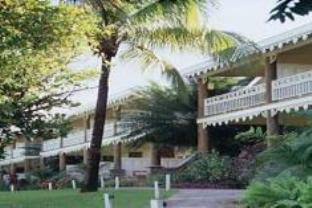 Activities at Resort Rendezvous include on-site archery lessons, golf lessons, beach cricket or tennis. A tour desk is available with local area information. Rendezvous is within 30 minutes’ drive of Grand Bois Forest and you can reach Treasure Bay Casino St. Lucia in about 10 minutes by car. The Ferry Terminal is about 2.5 km away.